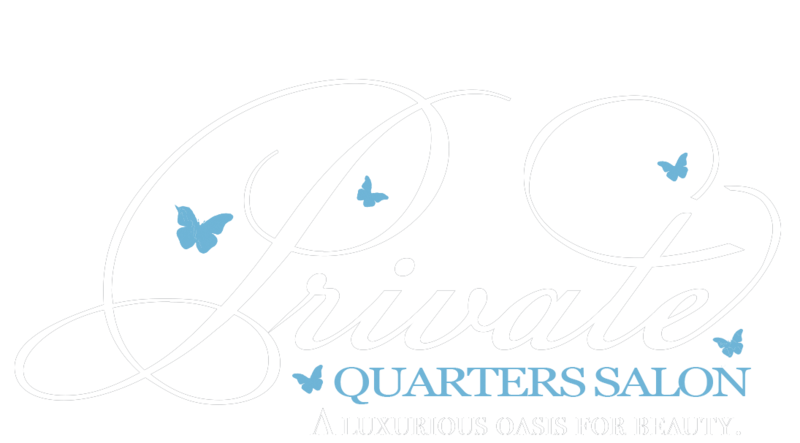 Private Quarters Salon Virgin Hair Custom Wigs are recommended for women who desire high-quality wigs, that offers styling, versatility and are professionally customized. Our Beauty and wellness stylist will design your wig based on your face shape, desired hair texture, and lifestyle. Virgin hair custom wigs are recommended for any woman experiencing hair loss, thinning hair, religious protocol or for protective styling. Our custom full lace virgin hair wigs provide a highly natural look. Full lace virgin hair wigs allow the most versatility possible because they can be worn in up-dos as well as be heat styled. Private Quarter’s wigs can be professionally colored to your liking. Our wigs are initially made in a basic style using various virgin hair textures & lengths, which we professionally color, cut and style to give the exact look you desire. Our custom wigs are made of human hair, which requires maintenance and some upkeep. Without the natural oils from your scalp to condition the virgin hair wigs, they can get dry without proper maintenance. We will teach you how to take care of your wig investment. Private Quarters Salon also provides wig services to help maintain your wig looking brand new for years. Human Hair wigs provide ample styling options because you can do anything to a human hair wig that you can do with real hair that grows naturally from your scalp. They are also more expensive than non-virgin hair or synthetic wigs; however, no one will know you are wearing a wig because it looks so natural. Curling or straightening most of our wigs is not an issue with most of hair textures. Human hair wigs can last up to 1-2 years or more (if worn daily) with proper care. Private Quarters Wigs comes with the elastic strap inside each wig to fit your head size. This provides additional comfort, as well as confidence your wig won’t fall off or get blown away by the wind. For clients who prefer not to remove their wigs daily, you can choose to have your wig professionally sewn on. We customize our wigs to fit our client’s specifications. View our wig gallery that our licensed beauticians have cut, colored and styled. More wigs options are available. Call to schedule an appointment with one of our Beauty and wellness stylist for a complimentary custom wig consultation.